According to the Recent Report by HSBC, India has entered into the race of leading exporters and will be among the top 5 exporters in the world by the year 2030. Presently, India is the 14th largest exporter in the world exporting a wide range of products including both goods and services. 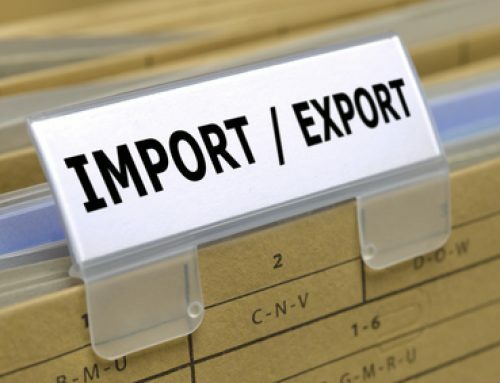 The export rate per annum is rising upwards contributing in the sound economy of a country. 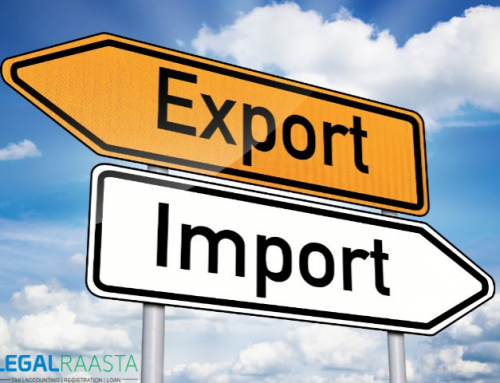 It is observed that the export rate will rise exponentially due to the aggressive approach of Indian Govt. to promote manufacturing industries in India with slogan “Make In India”. 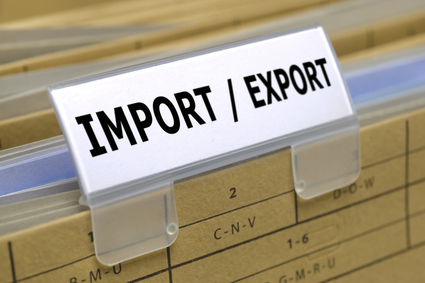 This article is a guide for those who intend to start an Export Business. 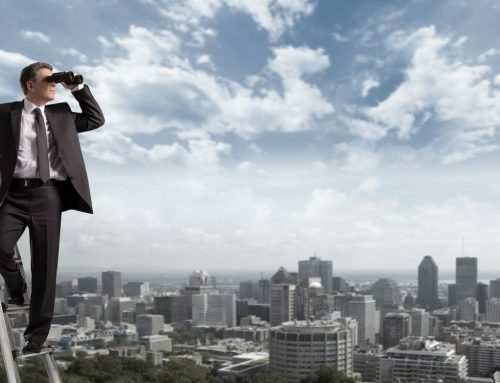 Once, the above-said information is collected, an idea regarding the cost and effort can be known.The estimation of the cost of delivery, the cost of the product, export charges will give the idea of the selling price as well as the profit margin to be kept keeping in view the international competition prevailing. Once the entrepreneur gains confidence in commencing the export business, he is ready to apply for the necessary registration and licenses. A. First of all the Business Entity should be registered as foreign clients prefer to do business with those having registration. D. Partnership firm and Proprietors are considered as an unregistered business entity. 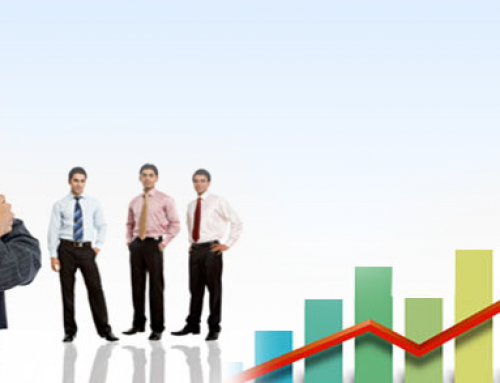 Hence, registration as a Private Limited Company is preferred while starting an export business. A. After Registration of the business, tax regulation can be obtained in the name of the business entity. B. PAN or Permanent Account Number is the first tax registration required for any new business. 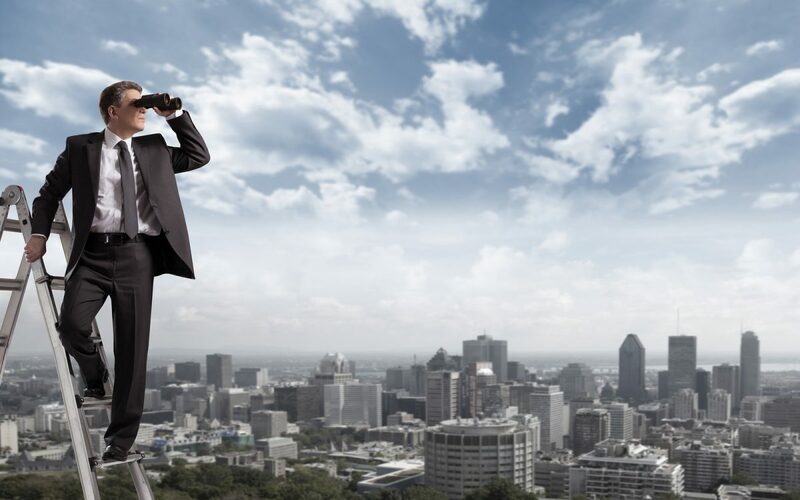 Once PAN is obtained, the business can give a bank account and can apply for loan regarding business purposes such as for loan syndication, equipment, raw material purchase, delivery, and transportation etc. C. Export Business, however, does not require VAT per Service Tax registration. However, for domestic business, these are required. Also to obtain raw material from different states VAT registration is required and service tax registration required for serving the clients in India. D. Hence, it is advisable to obtain the VAT and Service Tax Registration for smooth running of the business domestically and internationally. 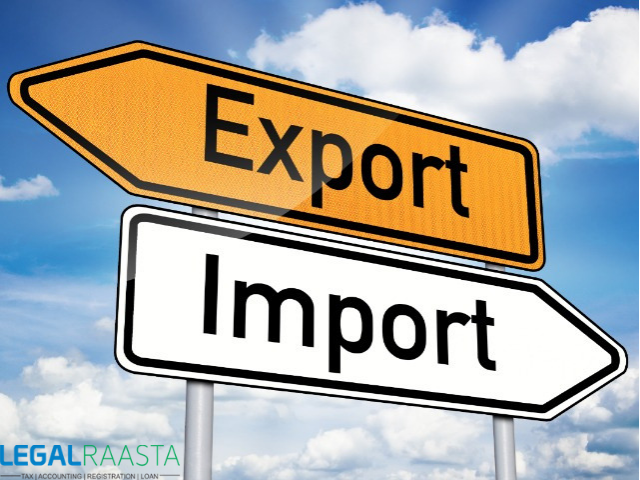 For starting any export business, the above registrations and licenses are the only requirement in most states. Although, the requirement may differ to some states and further registration such as ESI / PF registration, Shop & Establishment Act License, Factory License, etc., may also be required. Also, in the case of the exports of food products approval from FSSAI may also be required. For any help, contact us at LegalRaasta.